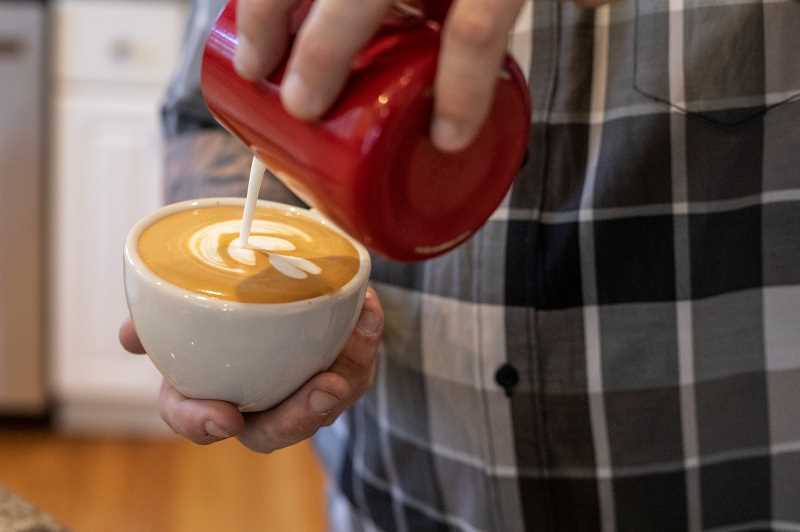 When West Linn resident Zach Perkins posted a message recently on the West Linn Community Facebook page to gauge interest in his new coffee brewing class, he figured he'd get about three responses. And of those three, perhaps only one would actually follow through and show up to the class. "And me and that one person would be standing in my kitchen brewing coffee," Perkins said. "And that would be totally great. I was totally fine with that." Instead, the post exploded. As of Monday, it had 199 comments, and Perkins said the weekly class is now booked through May. "The overwhelming responses have kind of caught me off guard, and I'm super-excited about it," he said. 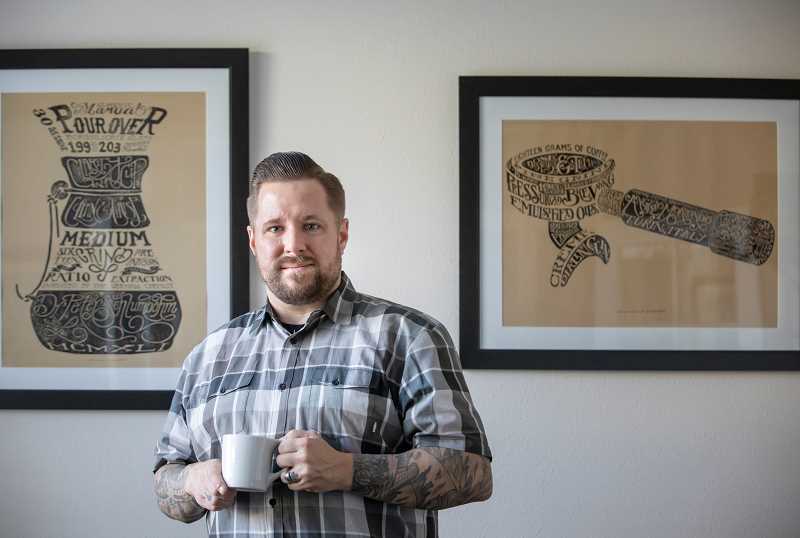 Perkins, a San Francisco native and former design executive who now works at Roseline Coffee in Portland, is relatively new to the coffee world. "I started back in 2015," he said. "I hit a point where I was in the burnout phase (with my design career), but five years prior to the burnout I was going down the path of coffee ... I educated myself on anything and everything coffee." That meant attending events and discussions, as well as simply hanging out in as many different cafes as possible. Perkins eventually moved into an educational role, while also earning national accolades — including being named champion of the 2017 U.S. Aeropress competition (in which participants compete using an Aeropress brewer). In March, he and three others from the U.S. will compete in an international barista competition in Australia. But aside from that trip, Perkins said this is a good time of year to start his class. "I'm in a place where competition season has kind of slowed down a bit for the next few months, and I wanted to take that time and really put something together so I can grow, and also share with an audience that's willing to hear and learn," he said. The classes will be capped at four people and are expected to last between 1.5 and two hours, Perkins said. "I want them to be incredibly hands-on," he said. "I don't want it to be like I'm the instructor (and) you sit and watch me do everything." 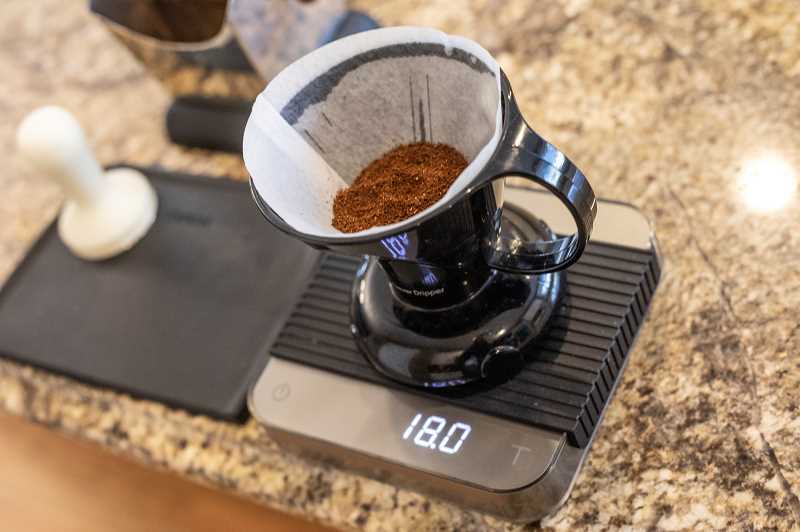 Students will learn two different pour-over methods, and best practices for brewing large pots for an entire family. "What they'll learn is how to utilize equipment in the right way and get a general understanding of the tools," Perkins said. "But mostly, I'm going to cover various taste profiles ... Why does coffee taste sour? Why does it taste bitter? How can you have a balanced and delicious cup? "The end goal is to have an understanding of what's a poor cup, and what is a good cup." The complex alchemy involved in the brewing process is what drew Perkins to coffee in the first place. "I'm a big nerd at heart, and there's a tremendous amount of science behind coffee," he said. 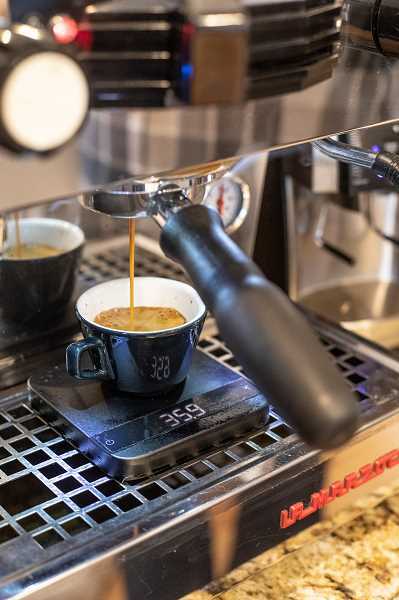 "There's a lot of elements involved, whether it's how much coffee, how much water, the temperature of the water, the type of filter, how long it's brewing for, the type of water — chemicals in the water have a tremendous impact." The class is $25; light snacks, educational materials and, of course, coffee will be provided. To sign up, visit tinyurl.com/y3y565ve.